In a little over a century, film has evolved from a technological novelty into one of the world’s most popular forms of entertainment. Here are some of film history’s most important milestones (with a focus on the history of Hollywood), from the first sound film to the first flushing toilet shown on screen. Considered the first film made with a moving picture camera, and shot by French inventor Louis Le Prince, Roundhay Garden Scene runs a mere 2.11 seconds. While working for Thomas Edison, William Dickson recorded the first experimental sound film, featuring a violin player scratching out a crude melody. 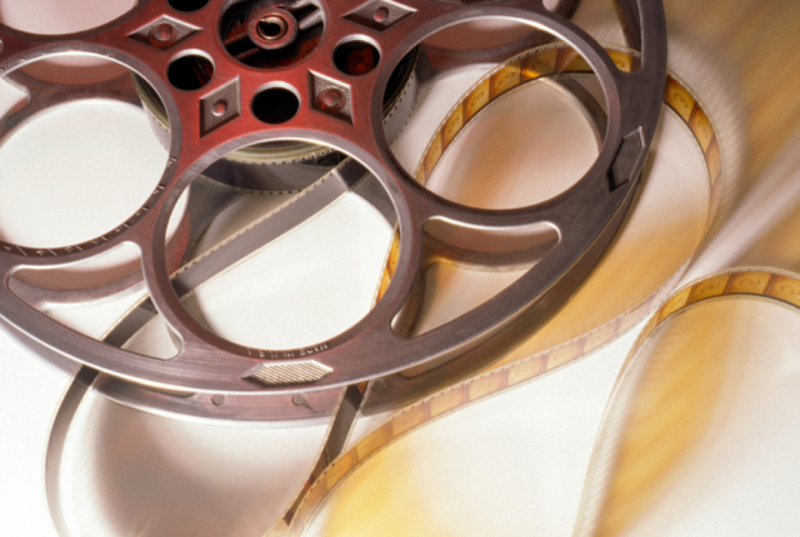 ← How advances in technology has changed the way movies are edited.